We have nearly four decades’ experience in environmental planning and engineering design for water projects in California. With 40 million residents and the world’s 7th largest economy, California is challenged by periodic droughts, strict regulatory oversight, fragmented water management, and competing stakeholder interests. The state also is an innovative market for projects to improve development, protection, storage, and conveyance of water. 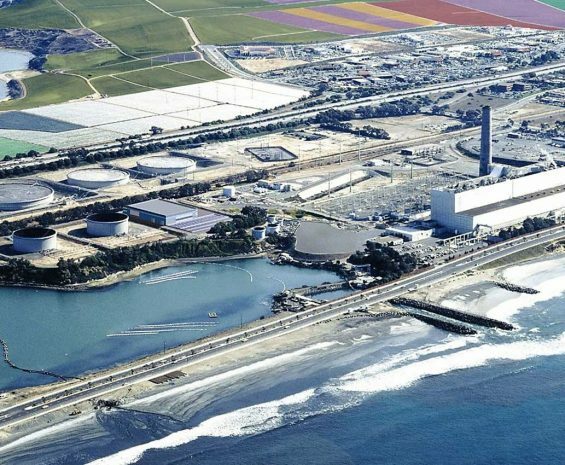 See how the United States’ largest seawater desalination plant was permitted and built to provide an inexhaustible, local water supply of up to 50 million gallons a day. 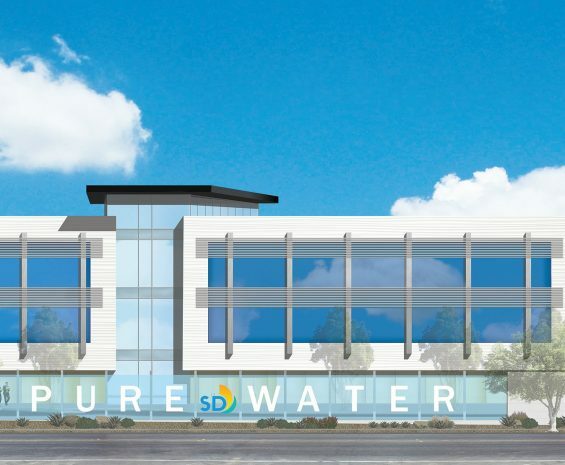 Read how the City of San Diego is reducing its reliance on imported water by deploying proven water purification technology to clean recycled water that will provide one-third of the City’s drinking water supply. 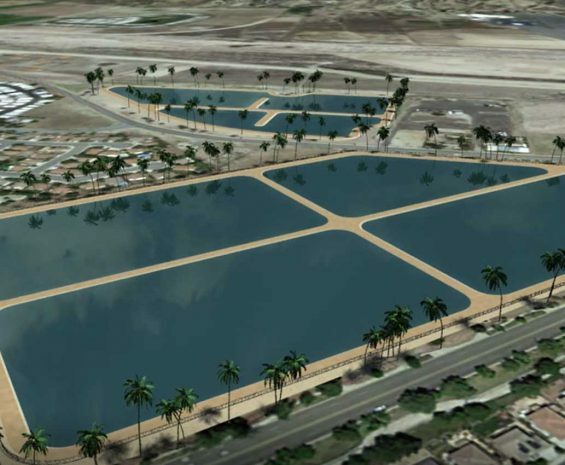 See how six regional water agencies collaborated to develop 60,000 acre-feet per year of new water supplies and conserve 8,000 acre-feet of water per year in the Santa Ana River Watershed. Our multidisciplinary in-house specialties allow us to provide efficiencies that maintain project momentum.